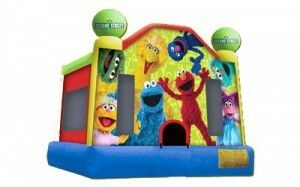 Have a ball jumping around in this colorful moon bounce! 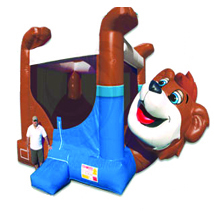 Ever want to bounce on the belly of a bear? 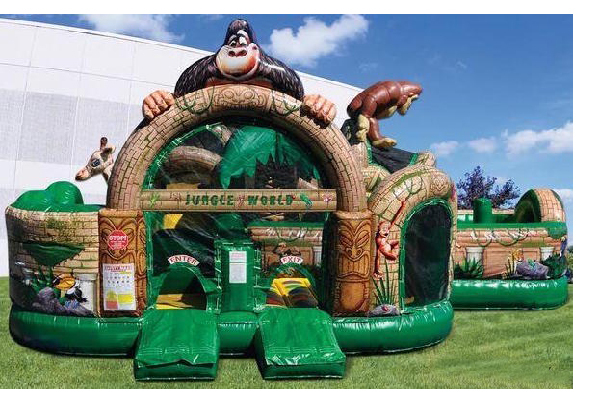 Here’s your chance! Everyone LOVES the belly bouncer! This beautiful carousel bouncer is the perfect centerpiece for any event. 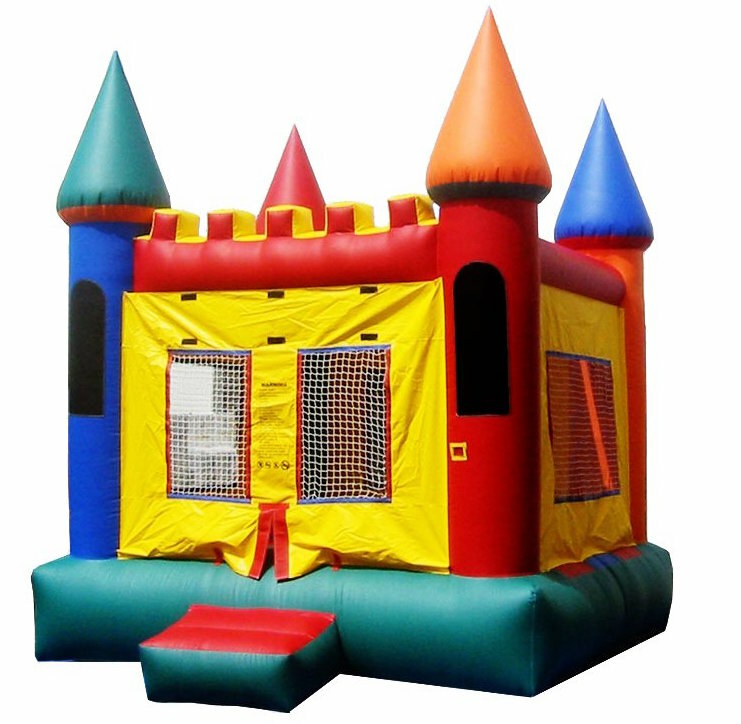 This Castle bounce will take you back to the time of kings, queens & knights. The castle bounce is an all-time favorite for any age! 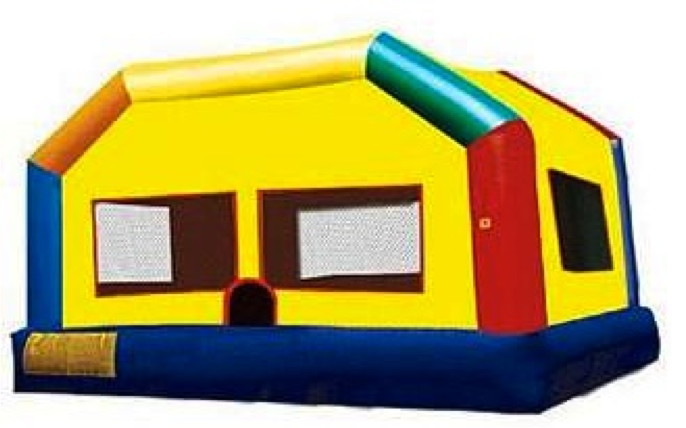 Fire Truck bounce will bring a 5-alarm fun to your next event. 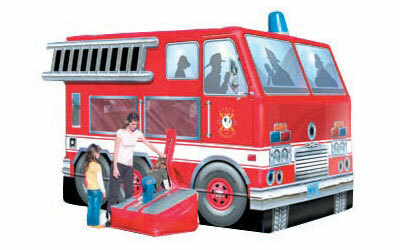 Kids will be burning up with excitement when they see this bounce that actually looks like a real fire truck. Bounce around thru a jungle adventure or go on a a safari with this jungle themed moon bounce. This classic moon bounce creates the sensation of walking on air. 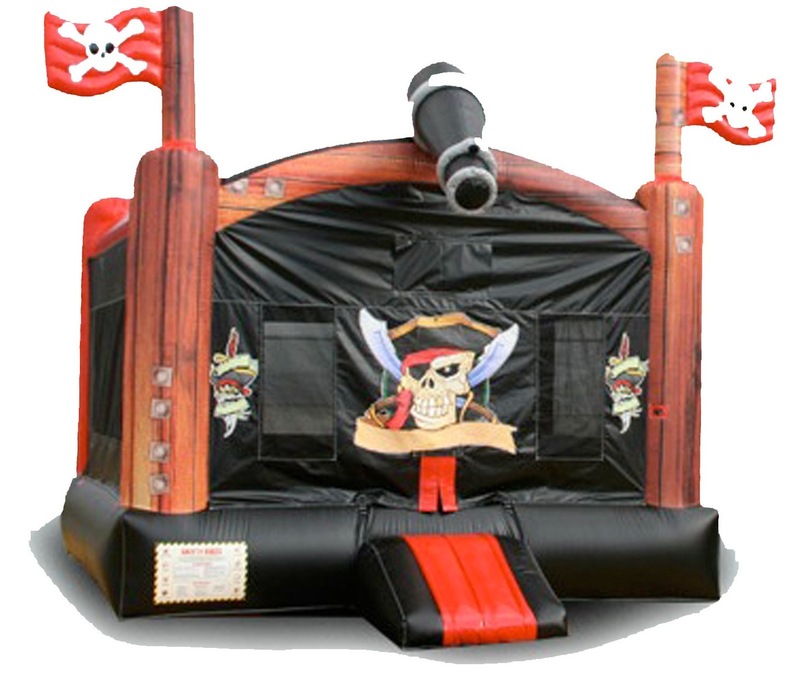 Keep hopping or you will be made to walk the plank on this colorful attractive bounce. 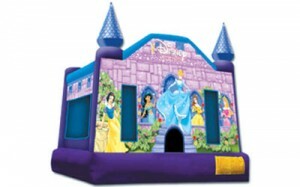 In Princess Bounce, children will have fun bouncing with Snow White, Jasmine, Cinderella, Belle and Sleeping Beauty in this beautiful castle. Hop in this licensed bounce with Elmo, Big Bird, Cookie Monster & other Sesame Street friends. 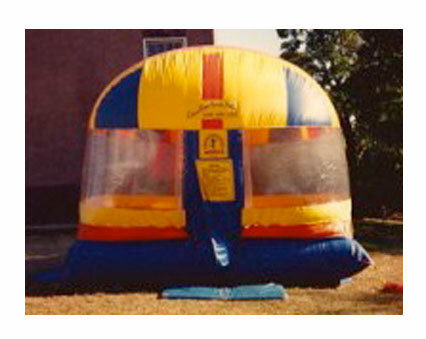 This multicolored domed moon bounce is our largest and most popular bounce. Up to 12 children can bounce at once making this a great bounce for big crowds. 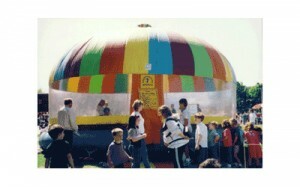 The large colorful dome and clear windows make this a popular item. This licensed Tweety Cage jump is an unusual and fantastic jumper featuring everyone’s favorite Looney Tunes birdie, Tweety Bird! 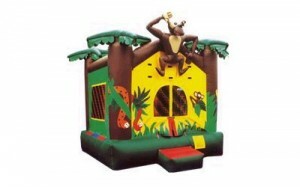 The design of this jumper is that of Tweety’s actual cage, complete with a carrying handle on top and an oversized, three-dimensional Tweety perched above to watch over all of the fun. 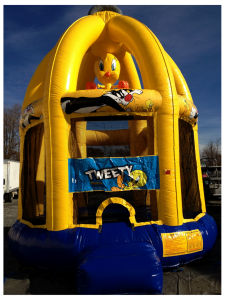 The Tweety Cage jumper provides more than 315 square feet of bouncing room, sure to lure in fans young and old, or anyway trying to escape a puddy tat. 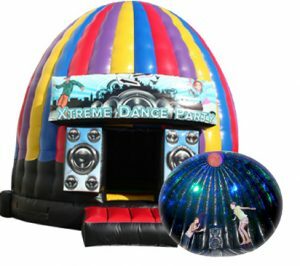 Description: Add this ferris wheel-themed moon bounce to your next party! 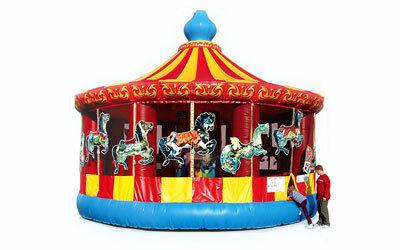 Jump inside and experience the fun with this beautiful carnival piece. 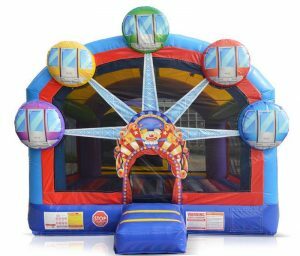 *For larger crowds, check out our Ferris Wheel Combo Bounce!